I'm fundraising for the Special Olympics and taking the plunge! Any bit counts! 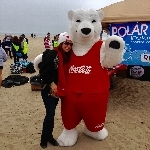 I hope you can contribute to this great cause or join me and we can plunge together! It will be freezing but no doubt, fun. 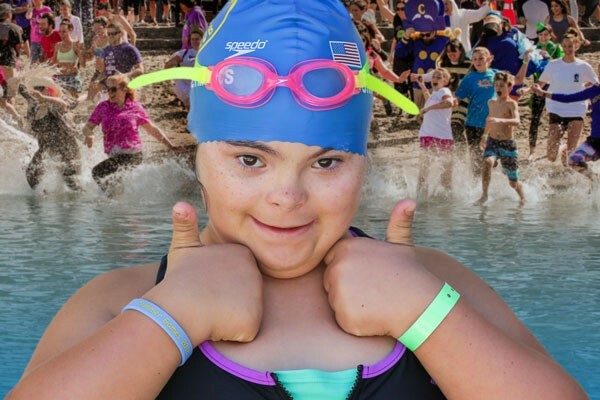 Funds raised from the Polar Plunge help Special Olympics continue to generate change in our communities through sports and enhance the lives of our athletes and their families. Every dollar counts and whatever you can give will be very much appreciated.